Undoubtedly, the question we field most often is “which Chromebook is best for (fill in the blank) price. Most of the time, that’s a difficult query to answer because there are a lot of great Chromebooks out there and it’s not hard to find a sale if you’re will to dig around. Today, however, I can confidently say that this is the best deal around if you’re budget is $500 or less. 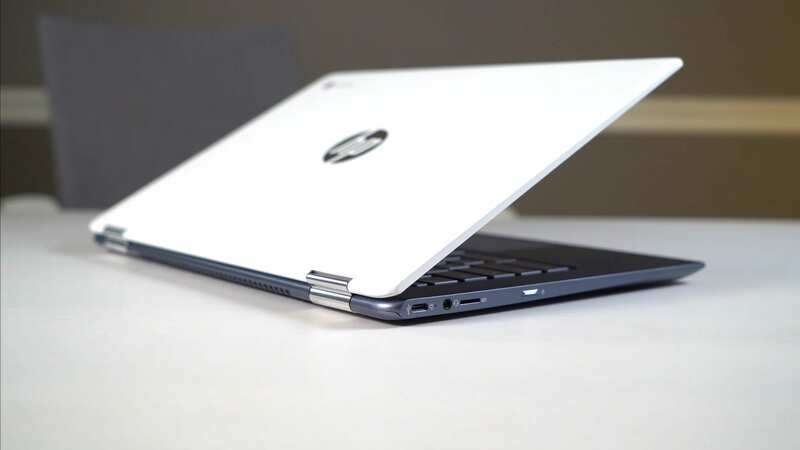 The HP Chromebook 14 x360 is already at the top of our list for the best all-around device of the current generation of flagships. Not only does it tick off nearly all the boxes we like to see in a Chromebook, but it also falls on the lower end of the price spectrum amongst its peers. Frequently discounted, Best Buy has dropped the price of the HP convertible back to $449. For less than $500 out the door, you can get one of the most-capable and attractive devices on the market. I’m not sure how long this sale will last but you can find the HP on display at a lot of Best Buy’s brick and mortar locations if you’d like to get your hands on it before pulling the trigger. We have the Chromebook x360 at our house and it is the go-to device for just about everything. For less than $500, you’ll be hard-pressed to find a better deal.